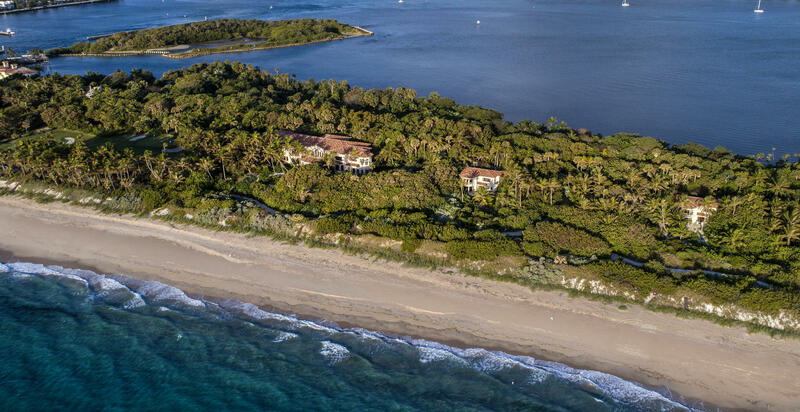 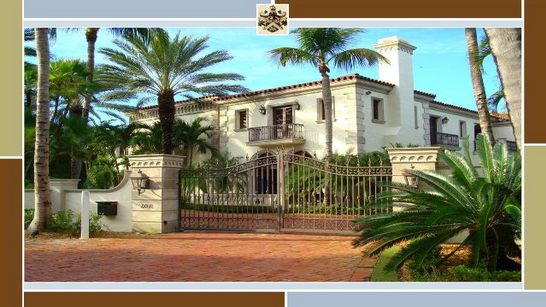 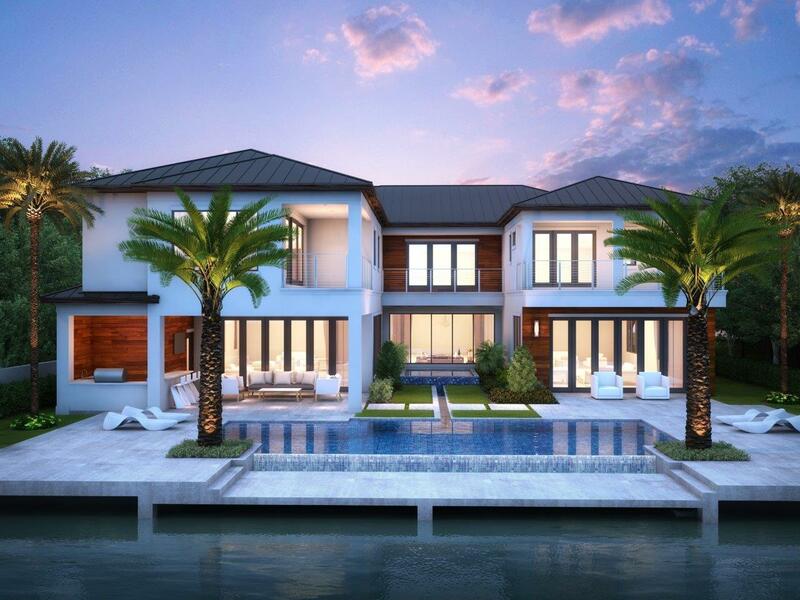 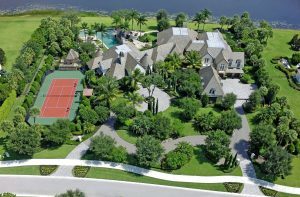 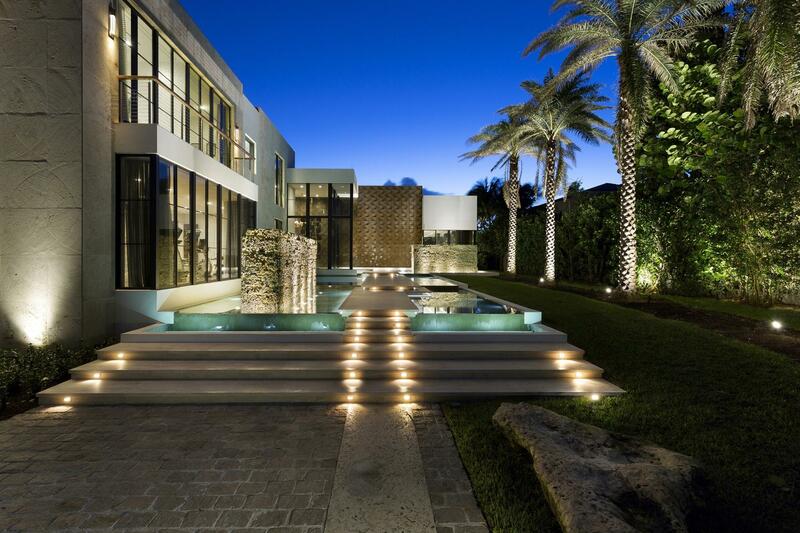 Are You Planning To Relocate To A Luxurious Home In The South Florida Area? 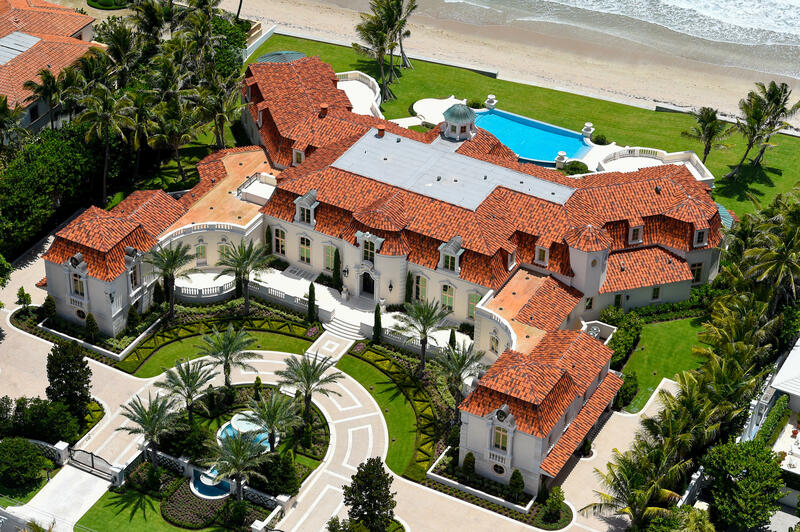 Start Your Relocation Services Here Now! 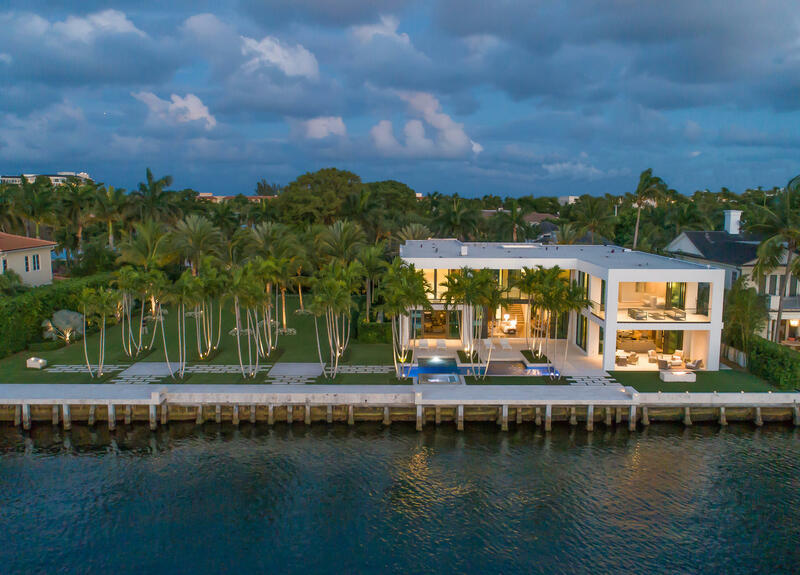 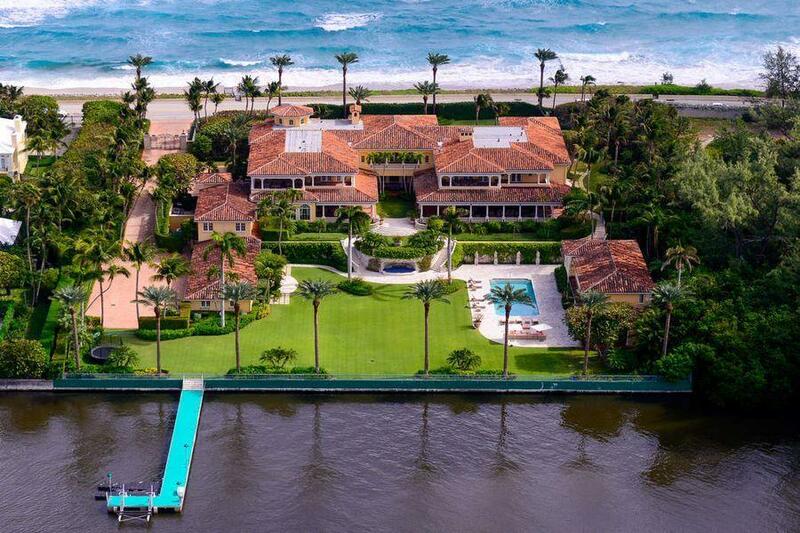 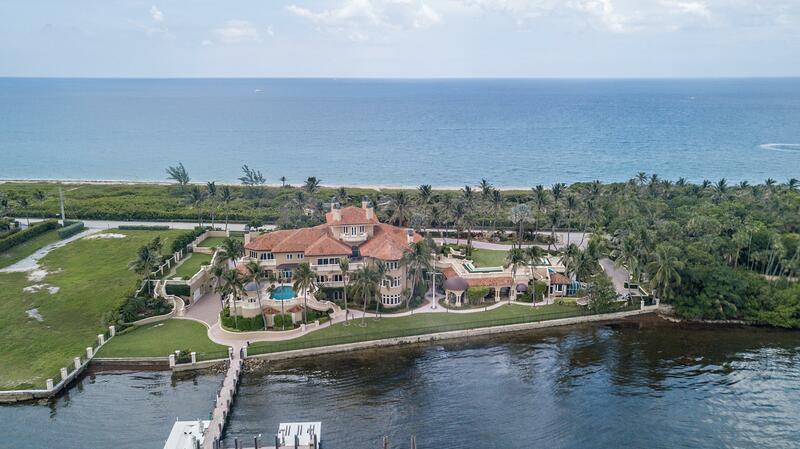 For Our South Florida Home Relocation Services, Please Provide Your Desired Search Criteria Below And One Of Our Luxury Real Estate Specialists Will Assist You With Your Move Today!